The Atlantis 54 is one of the top boats to cruise around the crystal waters of Malta. 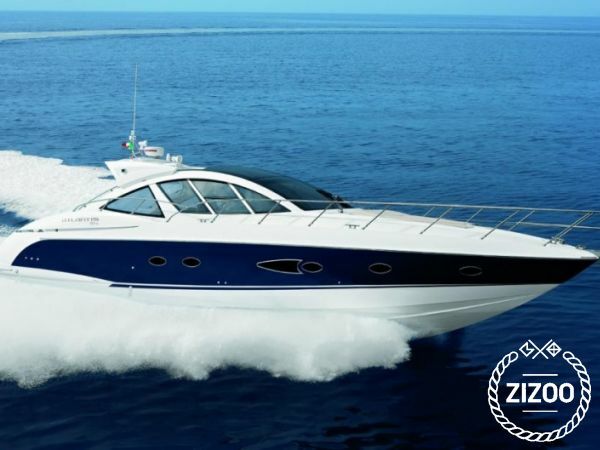 Her Italian sporty design will make your charter a memorable one. She has a hydraulic platform that lowers into the water, a glass Sunroof and is Fully Air conditioned through out.